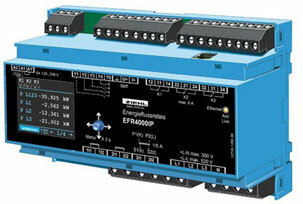 Ziehl strive to achieve the highest standards in measurement, control and regulation. 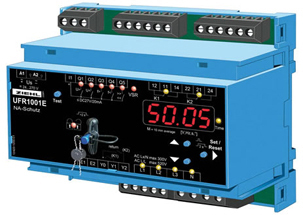 Ziehl has an extensive range of mains monitoring and measuring instruments, including switching relays and measuring transducers. The scope and range of the temperature relay variants Ziehl manufacture leave very few applications uncovered. All Ziehl products are renowned for their quality and manufactured in Germany.